In addition to all the work I’ve done that’s been released to the world, the albums I’ve produced, the things I’ve scored, the many records I’ve played on, there have also be lots of projects that didn’t see the light of day for one reason or another. While I don’t have the rights to share the bulk of that material (even the really cool tracks with famous people), I’ve received the go-ahead to share quite a few of my unreleased remixes and I will be doing so, bit by bit, in the coming weeks. First up are my remixes of David Poe‘s wonderful track, You’re the Bomb, from back in 2001. I played strings on the session and then took the lovely original and sent it through my sonic wormhole. The results were a lot of fun and I hope you enjoy them. You can find the HERE, on Soundcloud. Mike Flannery came to my studio to have me produce and record his vocals for his upcoming solo album. Mike and I go way back and have collaborated on all sorts of work, but this took things to a whole new level. His songs are great, his delivery kicks some rear end and his arrangements and production are just cool. We had a blast and I hope everyone has an equal blast when they hear the record. The Jubilus Concert Series in Gainesville, FL were kind enough to invite me to perform the Ravel Violin Sonata as part of their fall concert. Since the vast majority of my work over the past many years has been outside of classical music it was a wonderful challenge to learn this amazing piece and a pure joy to perform. I hope to get to do so again sometime soon! Scott Killian and I co-composed and performed the music for the wonderful Red Bull Theatre Company’s reading of The Man of Mode at Playwrights Horizons in New York City. A silly comedy, FANTASTIC cast and lot of good music made for a fun little project. Carol Lipnik, whose album I produced last year, received a glowing review in the New York Times. She performs every Sunday at Pangea in the East Village, but will also have a residency at Joe’s Pub in New York the first three Thursdays in March. I HIGHLY recommend you check out one of those shows if you possibly can. Her voice and songs are mind-boggling. I’m going to try to make an appearance, but it’s still up in the air if I’ll be able to get there. 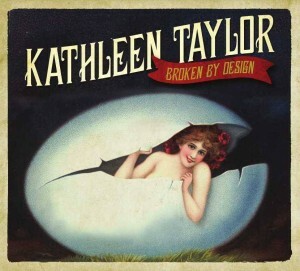 Having been away for the summer, I’m quite behind in telling everyone about a lovely record I produced this spring for Kathleen Taylor called “Broken by Design”. Kathleen is a Gainesville, FL based singer/songwriter and if I were forced to choose two words to describe her music they would be “homespun” and “wistful”….. Her music is, for lack of a better descriptor, Americana and I simply love her lyrics. This album has received several glowing reviews and we are both tickled pink at the critical response. Please take a listen to this song, “As of Old”, and consider following her on facebook, and if you’re in North Florida check her out live. An interesting detail about the lyric video is that all the beautiful old photos are from her GIANT collection of antique photos and ephemera, as is the postcard that serves as the album cover. Cool stuff! I did not intend for the headline of this post to suggest you might see Carol Lipnik any way other than alive, but rather that after selling out every night of a weekly gig at Pangea in the East Village in NYC during the month of March, she has now been asked back for an indefinite run of Sunday nights and you can and should go see her… LIVE! She and Matt Kanelos put on a beautiful, passionate show that includes many of the songs from her new album, Almost Back to Normal, which I had the pleasure of producing. I find trying to describe the art song-esque compositions of Almost Back to Normal challenging as they are, to me, utterly and totally linked to Carol and her passionate, almost otherworldly individual personality. I just recommend folks to check out the music and to give it a bit of time to seep into your bones. Carol’s approach is one of weaving a web and drawing you in slowly. Apparently, she’s been ensnaring the press as they have all been having very kind things to say. I’ll be joining Carol and Matt on violin May 3rd for a special night of music and it would be a particular pleasure to see any and all of my NYC friends. Come join us!!! As the third month of 2015 comes to a close (where DID it go?!!!) and I look back at the first quarter of this year, it’s been a blast. I’m currently mid-way through making a lovely record with Kathleen Taylor that is going to be a sweet, homespun mix of whimsy and melancholy… besides the joy of working regularly with Kathleen’s sunny disposition (we laugh a LOT), it’s been a pleasure to get to make an album entirely from my homebase. I still thank my lucky stars that I have the internet to keep me connected with my musical collaborators around the world, but wow, working locally is great! On the long-distance front, last month I had the pleasure of recording strings for Angelo Panetta‘s score for the upcoming film Madtown. It’s sounding great and I can’t wait to see the final mix with picture. Then there’s the inbetween stuff, where the long distance get’s local. Back in February Genna and Jesse swung through town and I recorded and produced a lovely song for their upcoming record. It was a real pleasure to work with them as their talent and passion made it a super easy, natural process and I think we got great results. Of course, there have been a great many other projects from quick mixes to overdubs to co-writing a modern dance score that will be premiering in NYC in June I’ll be writing more about soon. All in all, a great first quarter to the year. I realize that in all lines of work one’s professional world often intermingles with one’s personal friendships but in music this seems to be especially true and especially important. As a freelancing musician you don’t just occasionally make a friend at work. Instead, you and your closest friends labor and toil and hope that one day you’ll earn enough to call it your “work”. When at last you reach a point in your career where you’re earning a living, you’re very likely to find that you have built a network of colleagues consisting largely of friends and people whose company you enjoy. These few months of work have really highlighted for me what a positive thing this can be and I’m going to mention several of the projects in the upcoming posts. Today, the subject is a new album project. Jennifer Knapp’s New Record, Set Me Free October 14th! It’s official! 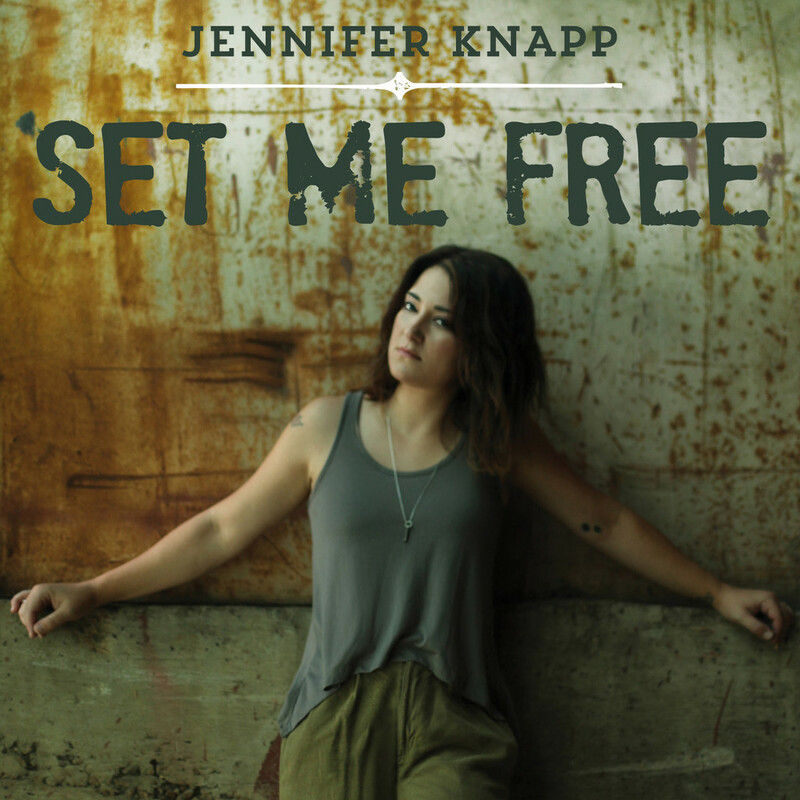 October 14th Righteous Babe Records will be releasing Jennifer Knapp’s new album, “Set Me Free”, which I produced! I couldn’t be more proud of the result of all our hard work and I hope it will lead to many more people getting to know Jennifer’s music. She has a voice that can knock you over and a delivery that makes you want to pay attention. What’s more, her personal story is engaging. Enough so, in fact, that Howard books is publishing her memoir, Facing the Music on October 7th. I haven’t read the book yet but, knowing Jennifer for many years and being familiar with the incredible twists and turns she’s experienced throughout her life and career, I suspect it will be a gripping, heartfelt and thoughtful read. Hopefully it’ll have a healthy dose of her dark humor as well ’cause she’s a master in that department. 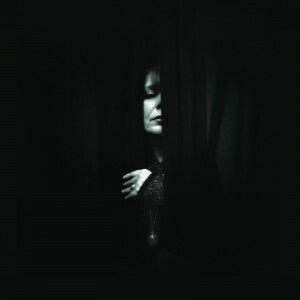 What I do know is that her new record is wonderful. I’m not tooting my own horn here, but the horns of Jennifer (her singing and songwriting are tops) and all the artists who contributed inspired playing and engineering work to bring this album to life. In the coming weeks I’ll share more details about the album, the musicians, and maybe a bit about the recording process, but at the moment I’ll just say that it’s very intimate with only three of the eleven songs being “rockers”. 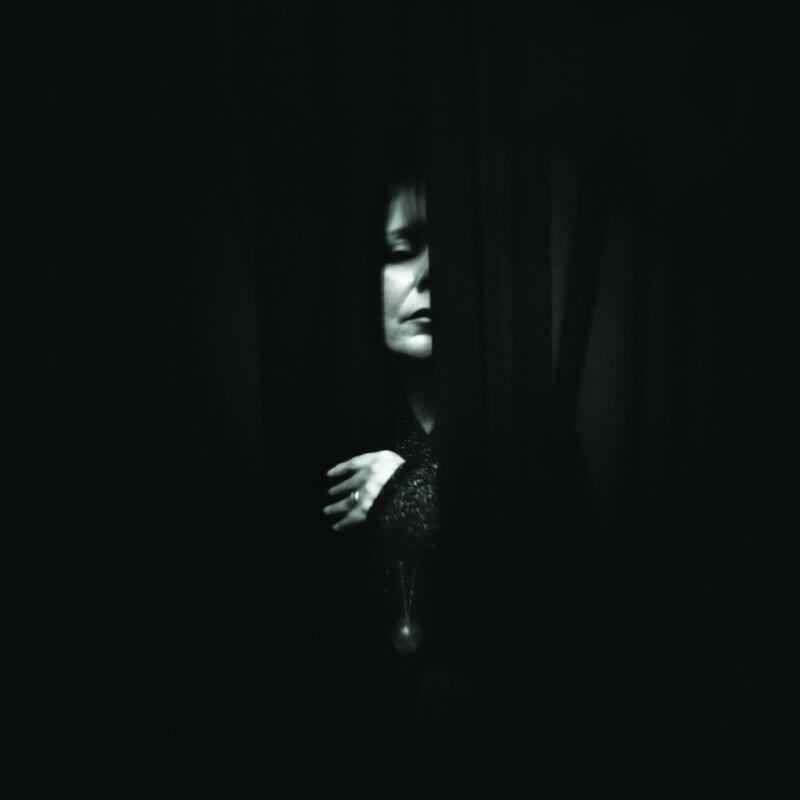 As an album, it’s stripped down and exposed but the simplicity never feels stark or cold. Instead, it’s evocative and personal and, often, more than a little heartbreaking. If you’d like to pre-order it (please do!) it’s available through the label here or Amazon here. Since mid-May I’ve been slightly out of the loop. I’d love to say this I is why I haven’t posted on this website but, by the barely-existent posting history from the months before I headed out it’s clear I can’t use that as an excuse. Excuses aside, my work this summer has been largely outside of music. I’ve been in Ecuador doing archaeology (how cool is that?!). However, while down there I supervised the mixing and mastering of one of the two records I produced this spring and I’m very excited about sharing this work with the world this fall. The title of the post comes from my feeling that getting back into the saddle is really more of a process than an action. Unpacking suitcases will be a good start, but then comes the challenge of getting caught up with both business and domestic chores. I’m sure that in a week I’ll be feeling like myself, but for the moment I’m wondering how many (more) trips to the store it will take to re-stock the fridge! What’s for sure is that this fall’s release of this spring’s work will require me to be vigilant about updating this website and creating a Facebook artist page. I want to let everyone know about the exciting projects I’ve been involved with and invite you to drop me a line any old time to share your thoughts. Like many of my peers I began making records at the very beginning of the “project studio” era… that is to say that in the mid-’90’s changes in technology lowered the financial barrier of entry so that small, affordable studios began springing up all over. I could write pages and pages about the pros and cons of how this explosion of access has affected sonic quality (and sonic expectations) but that would be of very little interest to most people. What really intrigues me is how the arc of technology has now brought us to a place where I can record most things (pretty much everything but drums) at the highest quality, right here in my tiny studio and then shoot the files anywhere around the world. I know my amazement with this makes me sound old or clueless, but the reality is that my amazement doesn’t come from a lack of understanding or a shortage of experience. I very clearly recall the first time I recorded strings at home and then brought a laptop into a professional studio and, using timecode, synchronized my software to a 2″ tape machine to print my string parts onto analogue tape. This was around the end of the ’90’s when almost all internet access was still dial-up and the idea of uploading a gigabyte of data was un-thinkable. And even if we had somehow transferred the data, the process of sync’ing and getting things onto tape would have posed another tall pile of headaches. Nowadays, I very rarely need to discuss the process for how files should be formatted or transferred. It’s a beautiful thing! So, in the last week I’ve had a the pleasure of contributing strings to a new Gustafer Yellowgold song that was recorded in the Hudson Valley of NY… I can’t tell you the title because it would lessen the wonder you’ll feel when you watch the video that will accompany it. It’s just too awesome. It seems to have been a week of children’s music, as I also arranged and recorded strings for a song on New York City children’s artist Joanie Leeds’ upcoming album. It’s a beautiful track and she left a lot of room for strings!!! So yes, I’m thrilled that the internet allows us music folk to work with each other wherever we are in the world. It’s an ever-evolving chain of possibilities and opportunities. Of course, the only way to take advantage of this brave new world is to do what I’m about to do: stop writing and go record something! I’m excited to have recorded and played all the strings for the famous Danish director Charlotte Sachs Bøstrup’s upcoming film, Kartellet. The score was written by Irv Johnson and we’re really thrilled with the results. We worked hard via skype and FTP and it hardly seemed like there was an ocean between us. It certainly doesn’t sound like it!